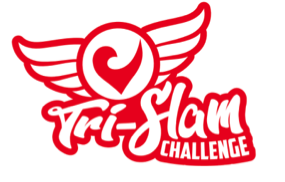 With the new ‘Tri-Slam’, CHALLENGEFAMILY challenges triathletes to take part in no less than three Long Distance Challenges: CHALLENGEVENICE, CHALLENGEALMERE-AMSTERDAM and CHALLENGEMADRID. 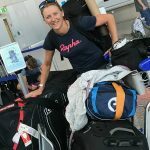 If a triathlete makes it to the finish line of these three Long Distance triathlons, he or she will be assured of the opportunity to sign up for CHALLENGEROTH the following year. 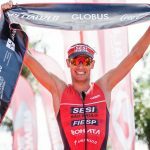 If the triathlete completes Roth as well, he or she will have completed the ‘Tri-Slam’ and will be rewarded by a special medal and gift at the award ceremony at CHALLENGEROTH. 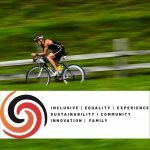 The most special thing about the Tri-Slam is that you will take part in four iconic CHALLENGEFAMILY races. 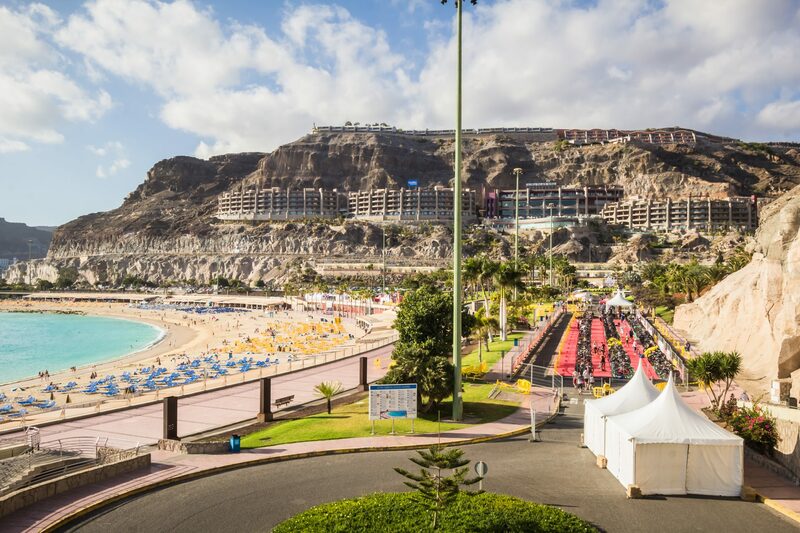 You will visit the world-famous Venice, take part in the second oldest Long Distance triathlon in the world, Almere-Amsterdam, and then enjoy the sun and great course in Madrid, the capital of Spain. 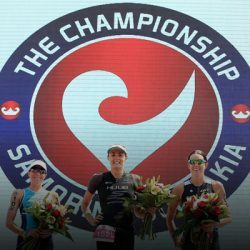 It is a huge challenge in itself, because these three triathlons together cover 11.4 kilometers of swimming, 540 kilometers of cycling and 126.6 kilometers of running. There is no time limit, you can take as many years as you want to complete the Tri-Slam. 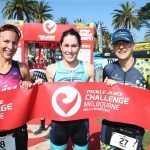 Finish in no less than three Long Distance Challenges: CHALLENGEVENICE, CHALLENGEALMERE-AMSTERDAM and CHALLENGEMADRID. You can decide yourself in what order you do the events. 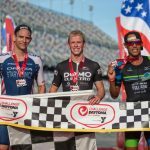 If you make it to the finish line of these three Long Distance triathlons, you will be assured of the opportunity to sign up for CHALLENGEROTH the following year. 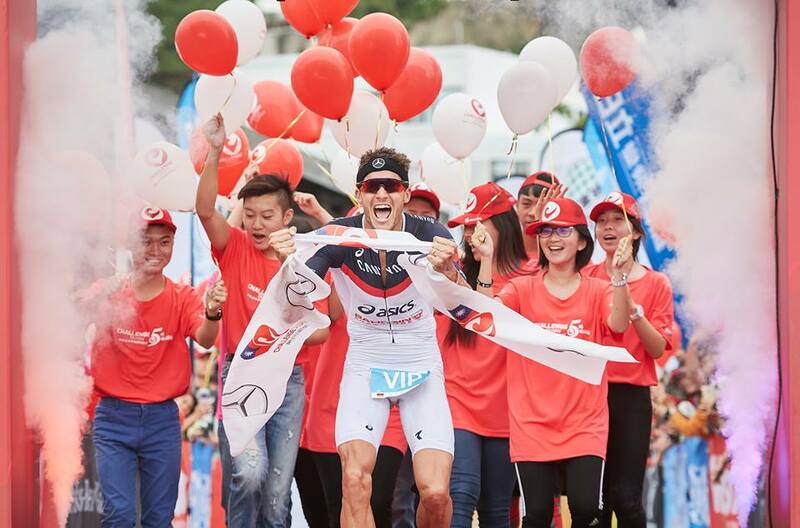 If the triathlete completes Roth as well, he or she will have completed the ‘Tri-Slam’.